Welcome to the Dental Practice Exchange. 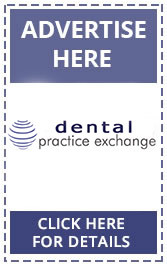 The Dental Practice Exchange is an online marketplace for dental practices. 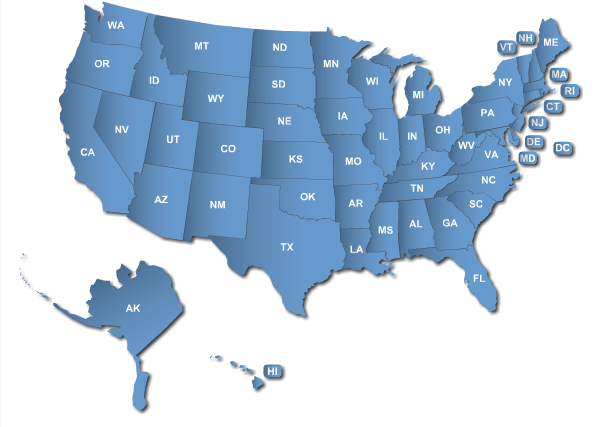 It offers a FREE classified advertising service that enables both business brokers and dental practice owners the opportunity to reach out to a national audience across the United States. In terms of transparency, the Dental Practice Exchange is NOT A BUSINESS BROKER. The site simply offers is a classified listing service, and our aim is to become the primary classified advertising site for the dental practice M&A sector in the United States. Our stated objective is to provide a central resource point for broker, buyers, and sellers that operate in the dental practice sales market and to have the latest and most accurate details on dental practices for sale across the North American market. We run a free classified advertising model, and generate our income to support the site through banner advertising. If you are interested in learning more about the advertising opportunities available across the Dental Practice Exchange site then please visit our advertising information section. Our aim is to become the definitive resource to the dental practice sales market. ©The Dental Practice Exchange - North America's premier dental practice M&A site containing the latest dental practices for sale across the USA.